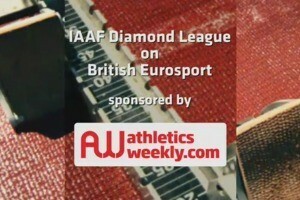 The last Diamond League meeting before the IAAF World Championships takes place in Stockholm on Thursday (July 30), giving athletes an opportunity to make a statement ahead of Beijing. 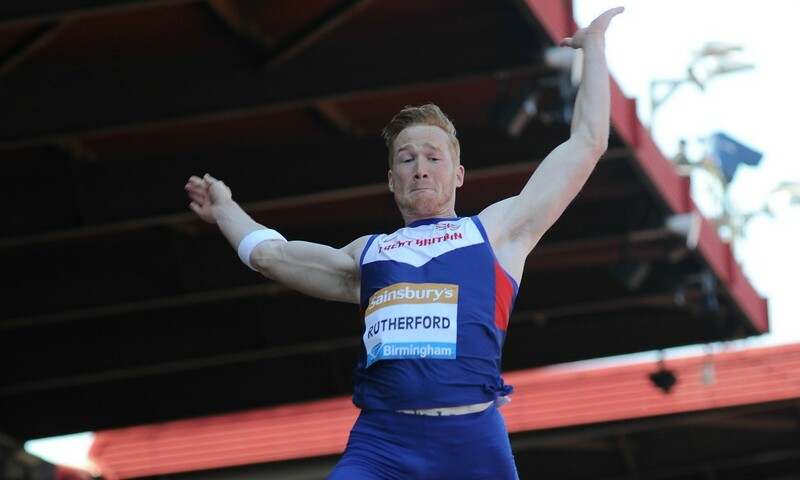 A number of British athletes are in action, with Olympic, European and Commonwealth long jump champion Greg Rutherford among them. In the women’s 800m Lynsey Sharp faces Rose Almanza of Cuba, who is the second quickest in the world this year with 1:57.70. Eilidh Child goes in the 400m hurdles against world champion Zuzana Hejnova, while Jodie Williams and Anyika Onuora go in the non-Diamond League 200m. Robbie Grabarz takes on Mutaz Essa Barshim and London winner Marco Fassinotti in the high jump. Martyn Rooney and Rabah Yousif will line up in the 400m, while Michael Rimmer will go over two laps. A number of Diamond League standings leaders will be present, with world 110m hurdles champion David Oliver looking to increase his five-point lead and triple jumper Caterine Ibarguen keen to extend her 27-competition winning streak. Also in the triple jump is Britain’s Sinead Gutzmore who leapt a 13.54m PB in London. Both Shelly-Ann Fraser-Pryce and Blessing Okagbare, who is not set to race in Sweden, have eight points in the 100m standings, while Nikoleta Kiriakopolou extended her lead in the pole vault with her recent win in London. Rutherford leads the long jump Diamond Race standings by one point from Michael Hartfield and faces the two men who beat him in London – Marquis Dendy and Zarck Visser. Other athletes in action include Ayanleh Souleiman and Matt Centrowitz in the 1500m, Barbora Spotakova in the javelin and Valerie Adams and Christine Schwanitz in the shot put. Although the main programme is on Thursday, the shot put events take place on the evening of Wednesday July 29.